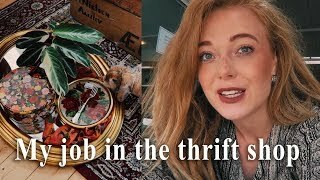 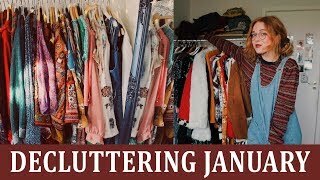 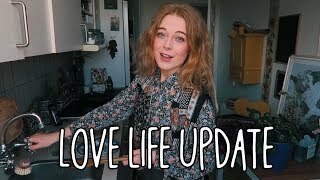 Love life update, thrift finds & The Oscars 2019. 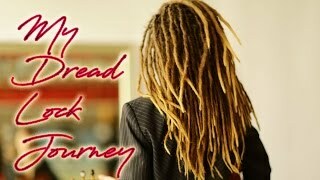 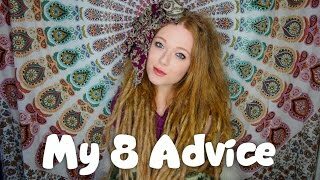 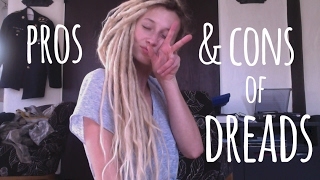 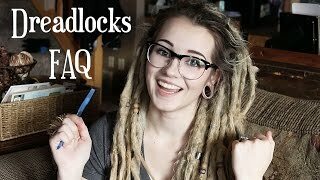 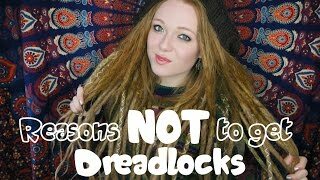 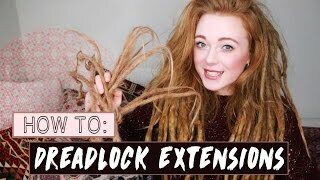 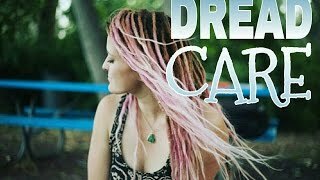 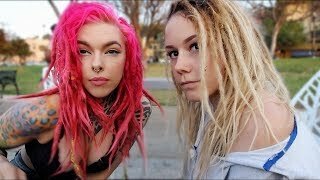 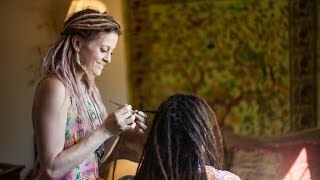 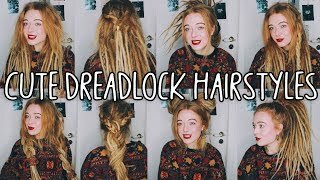 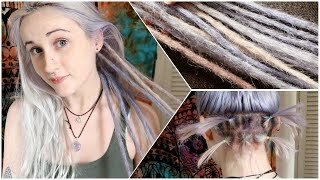 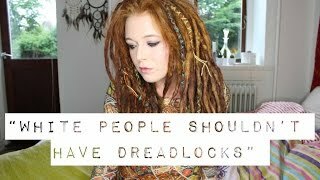 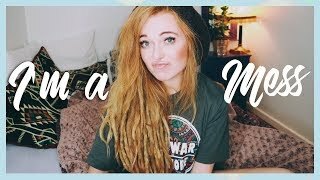 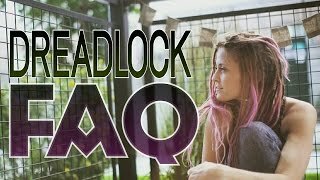 How To Install Dreadlock Extensions! 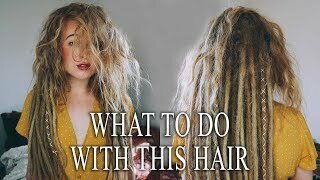 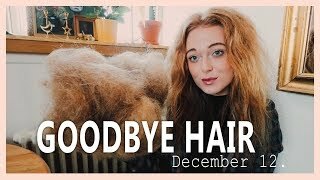 What am I going to do with this hair?